#BBNaija star Alex Asogwa returns to Instagram! 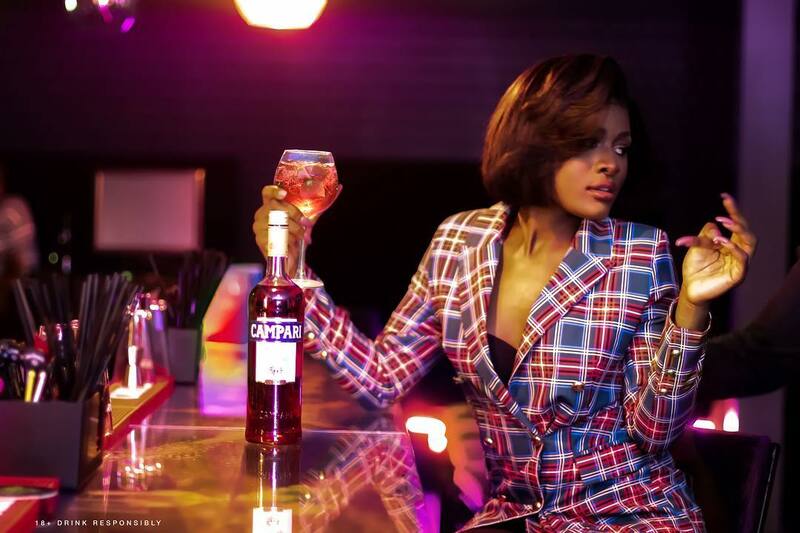 Reveals new brand deal with Campari! She left the social media site for just a week and her fans couldn't wait to gave her back. With several comments on fan pages threatening to protest if their beloved star dint make a comeback online..
And indeed she did with an announcement that read.. "Passion for what I love has taken me this far. I draw inspiration from the beautiful things of life.. Make the most of what you have today. And of course the obvious brand affiliation in the image..congratulations to her and welcome back!